Do not use a magnifying mirror. How you do your eyebrows can make or break your look. Perfect them and you're set for the day; make a mistake and it won't matter if you have gorgeous lips or cheeks. Not only do your eyebrows bring out your eyes—they also frame your face. Arguably, they're all you need to do on no-makeup days. Below, the common eyebrow mistakes you could be making and how to correct them. Contrary to popular belief, a darker shade of brow product won't give you fuller, bolder brows. In fact, it's the other way around. Get a shade or two lighter than your actual hair color, so you don't bring too much attention to your brows. Your brows should complement the rest of your look, not become the main event and overpower your other features. Don't sport harsh, overdrawn, "perfect" brows if you're going for a natural look. Hard lines on your brows will look fake. Relax your hand when applying the brow product, and aim for short, light strokes to fill in sparse areas, making your brows look naturally fuller. When you don't groom your brows, you lose the "guidelines" that make the drawing process easier. Step one to achieving perfect brows is to groom them first. Once they're clean and shaped, fill in your brows by following the arches. When it comes to makeup, blending is key. Keep your face framers from looking overdrawn by blending the product after application with the correct tool. Try the new EB Advance Brow Define with Paddle Brush to blend your makeup and remove excess product—it lets you gently brush your brows to perfection. Just because a certain brow shape looks good on someone else doesn't mean it will suityour face, too. Changing the way your brows curve might make your face look unproportioned. Simply learn how to groom your brows and how to fill them in with brow product properly. 6. You're using a magnifying mirror to groom your brows. 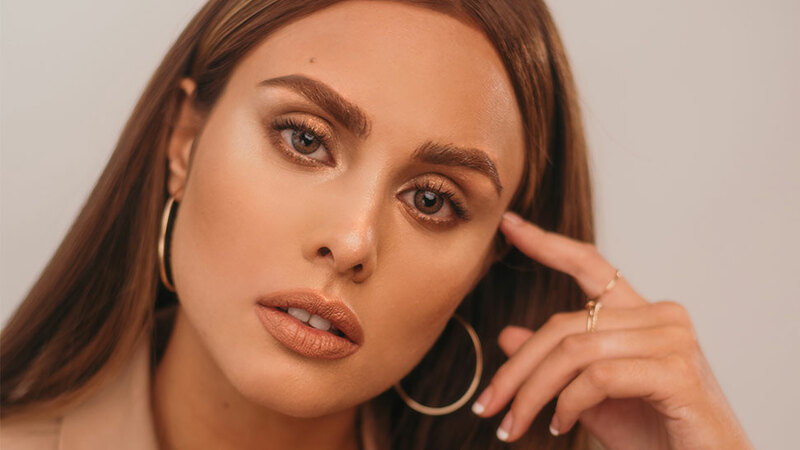 Grooming your brows up close is one of the biggest beauty mistakes you can make. In fact, using a magnifying mirror is the easiest way to over-pluck because it makes you mistakenly think there's more hair to remove. Groom your arches at an arm's length away from a regular mirror, and pull away from the mirror from time to time to check how your brows and your face look as a whole. Step up your brow game like a true beauty girl by complementing these tips with the new EB Advance Brow Define with Paddle Brush. It combines a retractable teardrop-shaped pencil tip on one end to help you give your brows natural-looking definition, and a paddle brush on the other end to help you comb your brows in place. 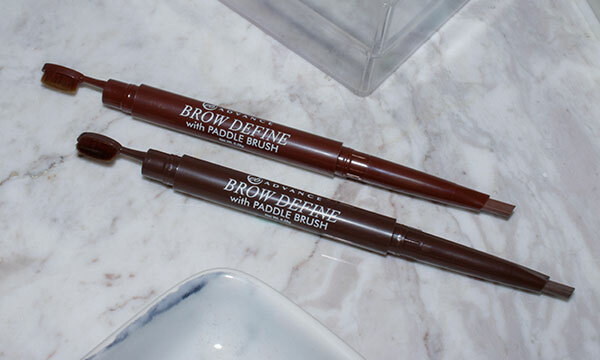 Check out the EB Advance Brow Define on Lazada and Shopee. To find out more about Ever Bilena products, visit the Ever Bilena website or follow the EB Advance Facebook page.